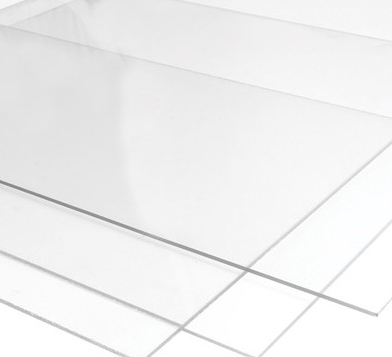 Acrylic Clear sheet A3 size. 420x297mm. Both sides with protective film.